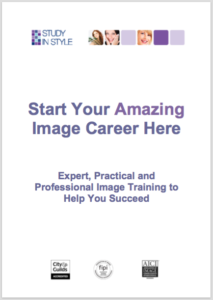 As an Image Consultant, would you like to give confident presentations to a variety of audiences? – Do you quake in your boots just at the thought of it? This module covers a variety of presentation skills techniques to help you speak clearly, engage with your audience and make you memorable for all the right reasons! 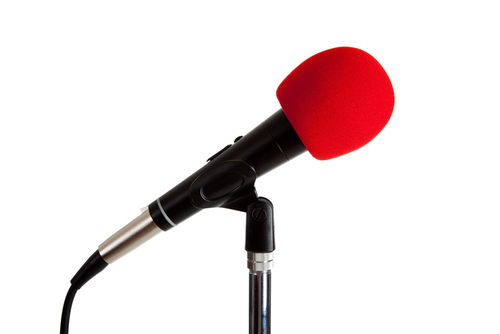 There are tips to help you deliver great presentations to small groups at say a networking meeting or a slimming club. And the content is also designed to help experienced image consultants move from the private, domestic market into the corporate training world. You will learn how your existing knowledge, expertise and experience can be utilised to develop seminars and training programmes. You will be given information to help you deliver presentations to a variety of audiences so that you’re aware of timings, content and environment. Practical advice and assistance is given on how to structure these seminars and talks, the information to include and the pitfalls to avoid. On completion of the Presentation Skills and Corporate Training Module you will be able to pitch for work, structure a training session and deliver entertaining and informative seminars and workshops. NB The Home Study Presentation Skills module is included as a bonus within The Image Professional Course in order to help you develop your speaking skills as part of your business growth. 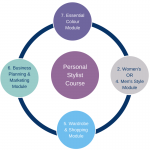 This module is perfect if you have studied other style courses and you wish to expand your client base by being able to deliver presentations and workshops effectively. The Face to Face Presentation Skills module is one day long and includes experience of working through the exercises as well as advice on your presentation skills. The Home Study Presentation Skills module includes the same equipment as the face to face option as well as a feedback session on your presentation skills via Skype. You will receive a certificate on successful completion of the module. Presentation tips and how to facilitate sessions. Use of different visual aids, including PowerPoint. Marketing, planning, preparation and delivery. 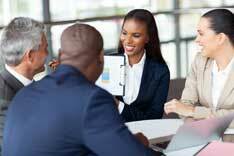 Building rapport – involve all your audience. Understanding the importance of different learning styles. Ice breakers and how to structure a seminar. What to include (and what to leave out). How to vary content due to time constraints. Examples of different exercises to use. Tips and techniques to use when pitching to get the job. How to use corporate “business language”. Online access to the training videos, handouts and manual pages. A set of visual aids. The Distance Learning Module costs £200 and can be shipped/posted to you immediately. The Face to Face Module costs £350 and you can secure your place now with a 10% deposit of £35. Please call or email to confirm availability and to pay your deposit.